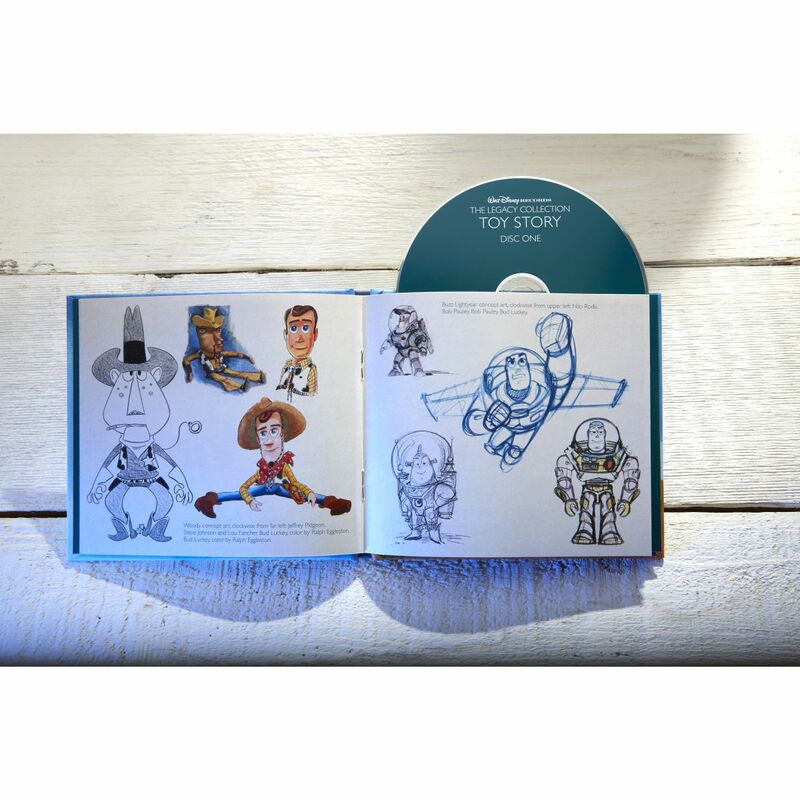 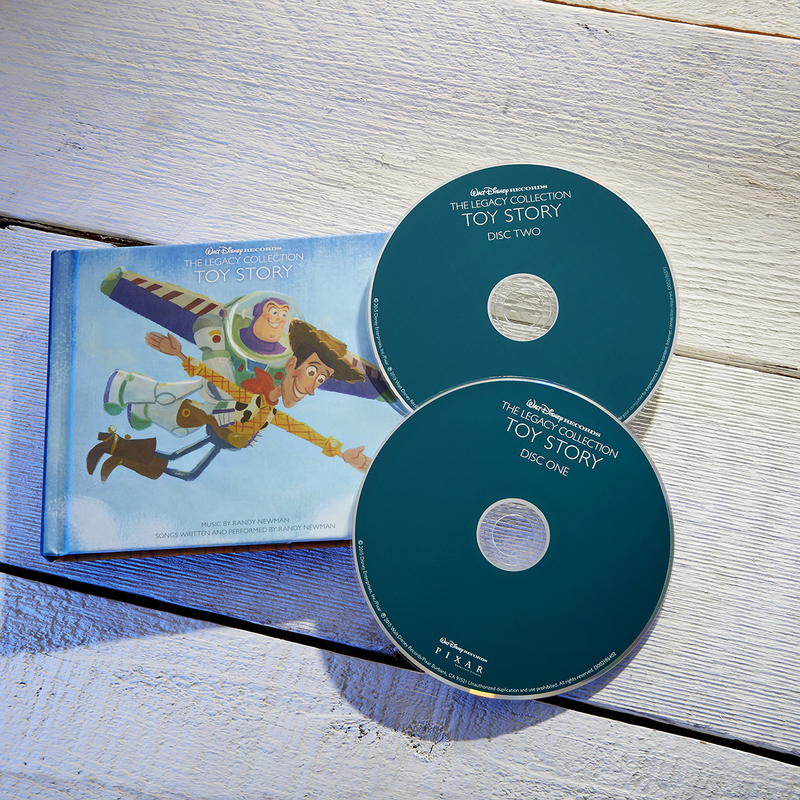 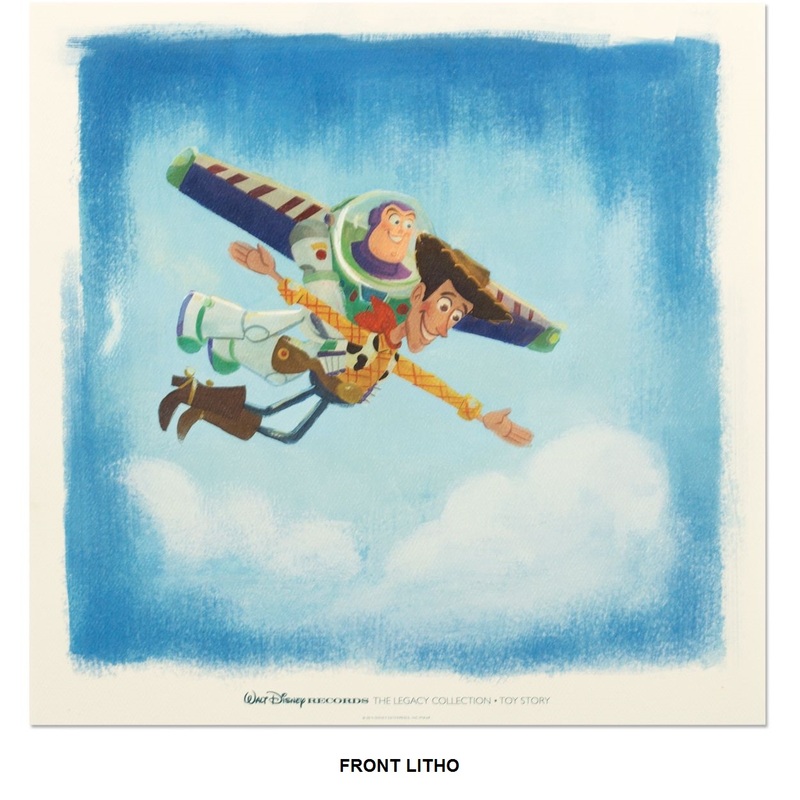 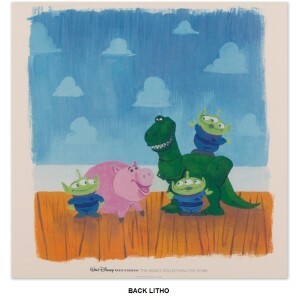 Walt Disney Records The Legacy Collection: Toy Story celebrates the 20th Anniversary of the film. This 2 disc collectible edition includes: the Original soundtrack, 7 bonus songs, 3 instrumental songs. Plus enchanting illustrations and original concept art by Lorelay Bove.